Sandeep Bakshi is an Indian banker who is currently CEO of ICICI bank. Sandeep Bakshi was born on 1960/1961. Sandeep Bakshi does his education in Punjab Engineering college and Post Graduation in Xavier school of management. 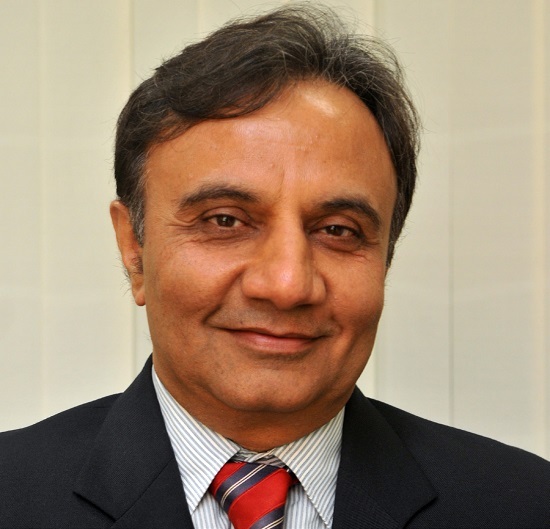 Bakshi is an employee of ICICI Bank since 1986 and prior appointed as COO in June 2018. Sandeep Bakshi was a Director and managing director and CEO of ICICI Prudential Life Insurance since August 2010. V Vaidyanathan (founder of capital first ) said that Bakshi is very balanced, stable and mature person. As whenever ICICI goes into crisis Bakshi was the one who was brought as deputy managing director. It's AUM Assets under Management have grown to rs. 57,319 at the end of March 2010. Goyal chairman of Digit Insurance said He is close to the business and only one who knows corporate banking, retail banking, life insurance, and General insurance.